On Saturday the final game of the Chairman’s Panthers and the Captain’s Sharks was played. The Sharks won the toss and surprisingly asked the Panthers to bat first. The last time the Panthers batted first they managed to win. Joy Ghoseroy and Haroon Majeed opened the batting. Majeed was in the mood for batting as he made eighteen runs from sixteen balls which included two fours. Ghoseroy went on to make twenty three runs. Robert Krishna made a patient eight runs before being caught. The partnership of the day came between Sumair Khan and Bikram Arora. They put on a sixty nine run partnership. Khan was first to go, he made thirty five well earned runs which helped put his to team in a good position. Arora went on to top score with fifty six runs, his second in the series. He scored three fours and a six along the way. His innings was not his usual try and hit every ball to the boundary, but a well crafted execution of shots with great patience. It was a pleasure to watch. Pragnesh Vaso chipped in with nineteen runs towards the end of the innings. With extras the Panthers put up a very reasonable score of 167 runs. For the Sharks Mike Caruana took three wickets while Chris Riordan, Malcolm Crabbe, Dave Borg and Simon Lavendar all took a wicket each. The Sharks were confident enough that they were going to make the runs, confidence alone does not make runs, they were bowled out for 104 runs, four batsmen , Simon Lavendar, Chris Riordan, Dave Borg and John Grima all made it to double figures but unfortunately for the Sharks did not go on to make big scores. Pragnesh Vaso took three wickets, Adam Krishna and Bikram Arora took two wickets each while Kevin Krishna and Zubair took one each. Panthers win their second game but lose the series two to five. 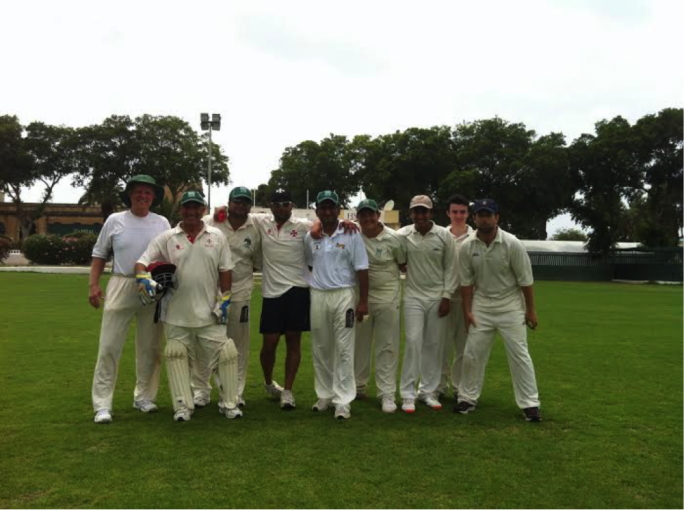 In the series John Grima (Sharks) was the main run maker with 215 runs Bikram Arora (Panthers) was second with 184 runs. 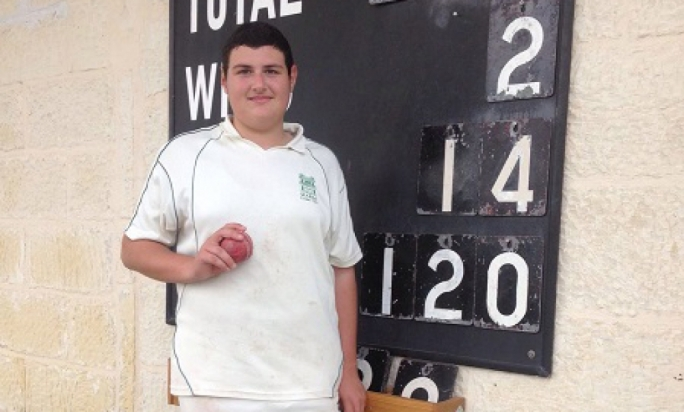 Arora was also the main wicket taker with 14 while Mike Caruana (Sharks) was second with 10. 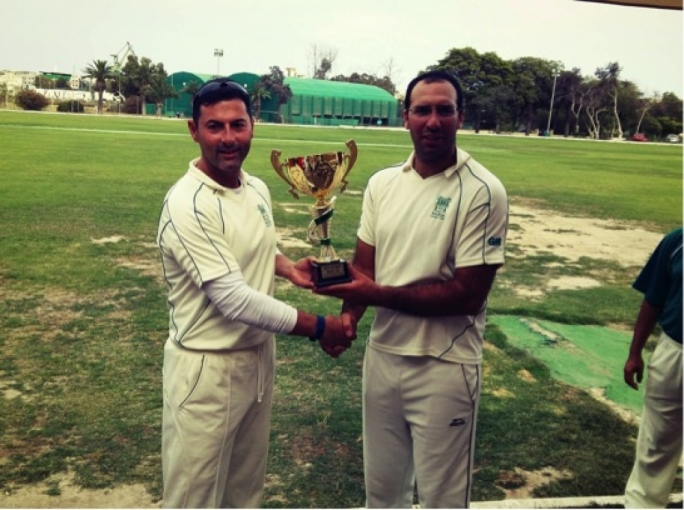 The top catchers with five each were Mike Caruana and Malcolm Crabbe, (both Sharks).In the wicket keeping department both John Grima (Sharks) and Joy Ghoseroy (Panthers) took 6 stumpings each. 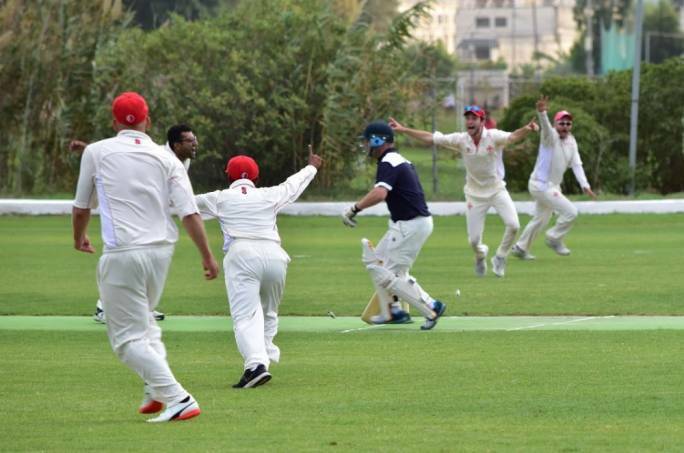 This coming week is a busy week for the Marsa C.C. On Tuesday and Thursday will be playing against the HMS Illustrious. Both games starting at 1:30pm. Over the weekend will be playing against new touring team Redditch Allstars C.C. from the U.K.